Earn Free Play in the form of Totem Points, earn points for every dollar you play! Earn Comp Dollars on every dollar you play, that you can use towards the purchase of food or other items on property as they become available. 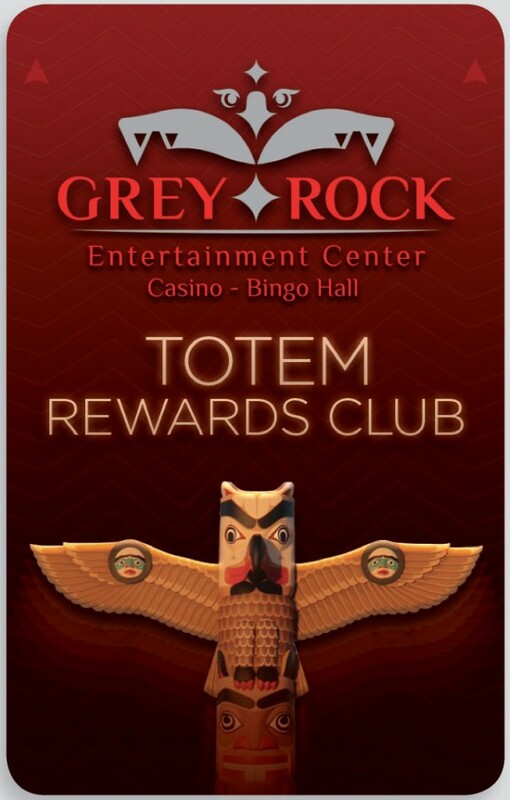 Qualify for exclusive events by playing with your Totem Rewards Card Inserted. Qualify to receive exclusive rewards mail with offers just for you!